Shop for the best range of motorbike accessories online and motorbike parts online. 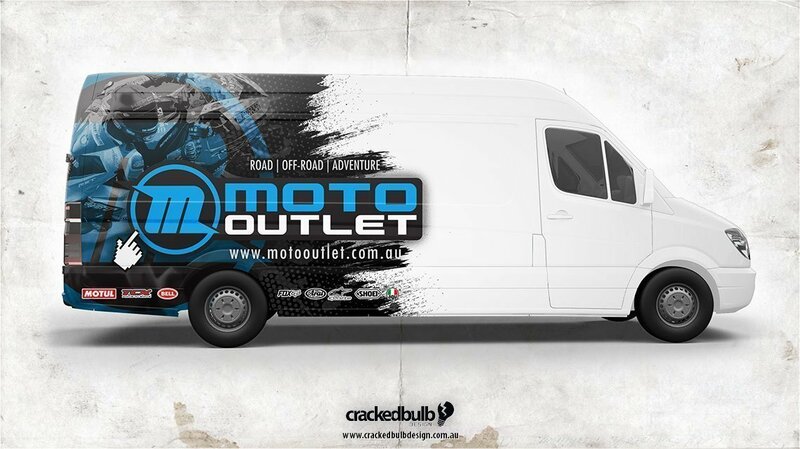 Visit Moto Outlet motorbike accessories outlet in Yatala, just off the M1 exit 38. 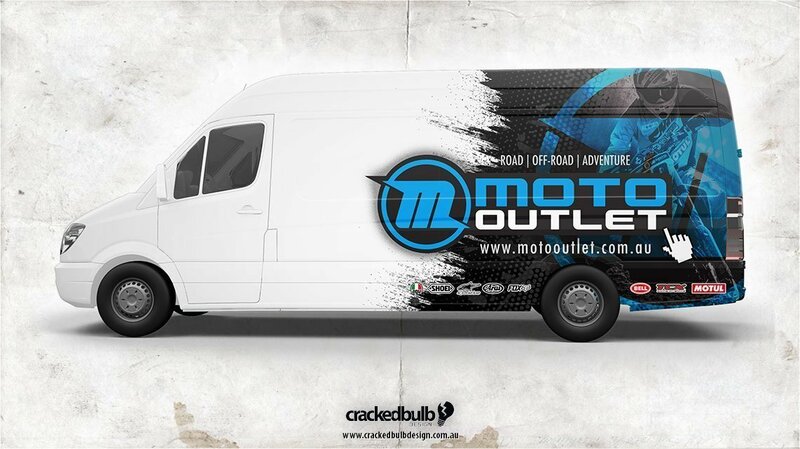 Moto Outlet delivers the largest selection of men’s, women’s and youth motorbike riding gear and clothing from the biggest Australian and international brands. With accessories for Road Bikes, Dirt and MX Bikes, Adventure, Cruiser, Cafe Racer and Commuter. 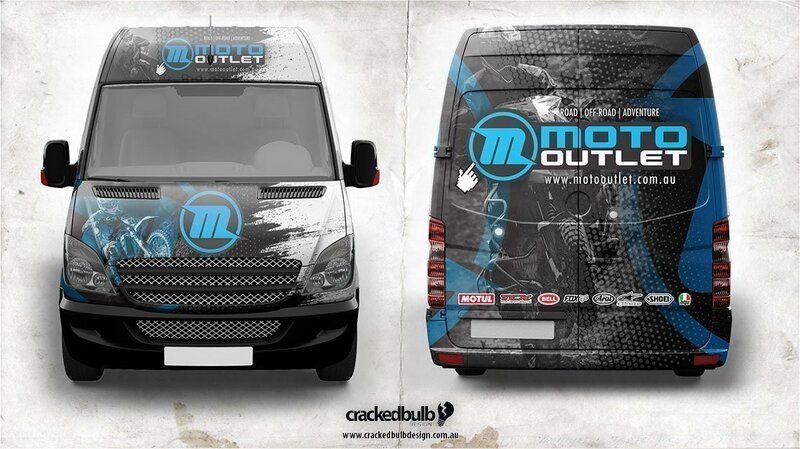 A big thanks to Moto Outlet for giving Cracked Bulb Design the opportunity to design their vehicle wraps.